The City of Alachua is located in the northern part of Alachua County, Florida. Dubbed the “Good Life Community” Alachua’s small town charm, quaint restaurants and boutique shops attract residents and visitors alike. Alachua offers many employment opportunities, including the nearby Dollar General Distribution Center, Walmart Distribution Center and Progress Corporate Park. Progress Corporate Park is a nationally recognized center for bioscience and technology companies including the UF Sid Martin Biotechnology Incubator, Nanotherapeutics, RTI Biologics, and UF Center for Excellence for Regenerative Biotechnology. Alachua’s location near Interstate 75 and US Highway 441 makes it a convenient place to live, work and play. The Alachua area offers highly rated public school education (Irby Elementary, Alachua Elementary, Mebane Middle and Santa Fe High School) together with several private schools. The nearby Santa Fe College and University of Florida are just a short commute for college bound residents. 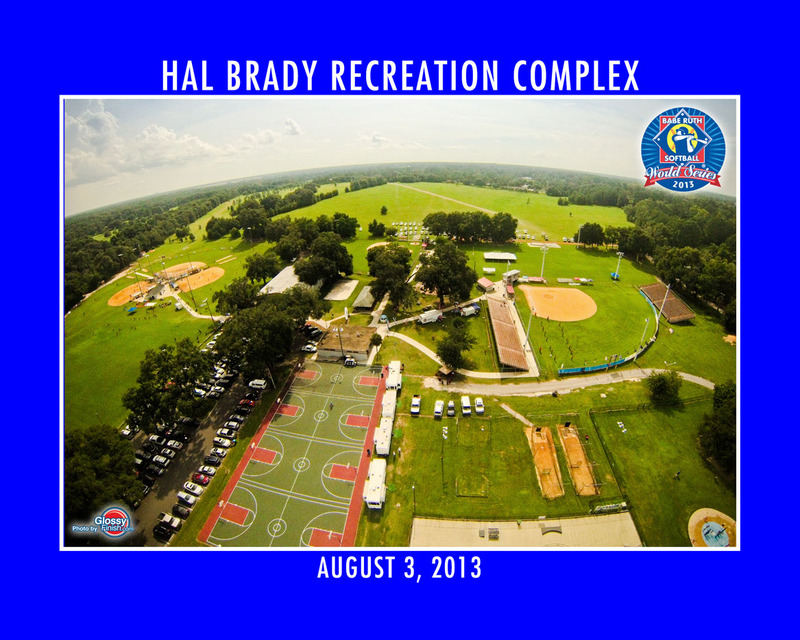 The Hal Brady Recreation Center, Splash and Skate Park, and San Felasco State Park offer a wide variety of sports and nature activities for residents and visitors to enjoy. The San Felasco State Park, home to one of Florida’s only mature forests, has a variety of hiking, off-road cycling, and horseback riding.